The 2011 Ford Focus has just started actual assembly as a production model. Whether you like it or not, it’s here. One plus point on the matter is how the 2011 Ford Focus will be built in Germany of all places. Quality and reliability isn’t really an issue with Ford products and the Focus in particular does manage quite well but since it’ll now be built in Germany those areas are bound to receive a significant bump over the previous models. The actual plant where the new Focus is to be built is in a city called Saarland. The Saarland facility is capable of creating 1.850 units of the Focus each day. 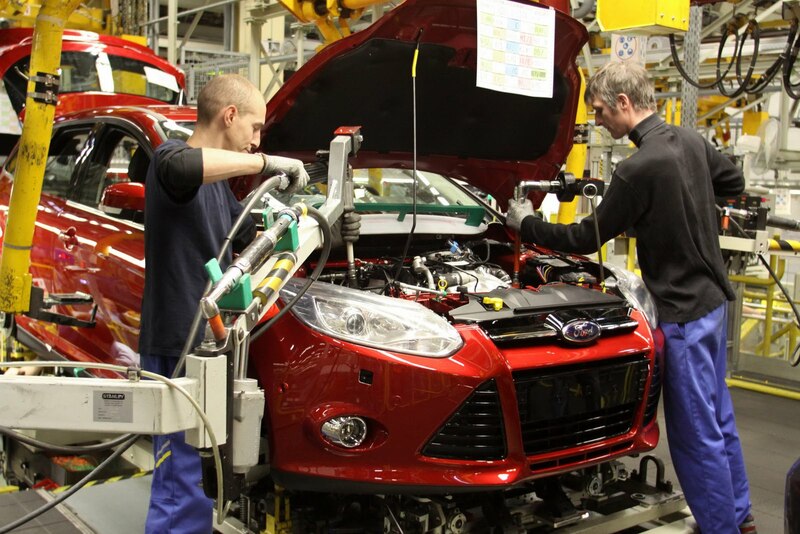 Preparations for the 2011 Focus called Ford up to make an investment of just over €300 million (roughly $400 million). The investment plan called for €100 million going into robots for body construction facilities, €75 million for new tooling and €18 million for the paint shop. The paint shop requires such a big investment because the 2011 Ford Focus requests new technology and low emission technical processes. The company also announced that 500 workers previously employed on agency contracts would be offered permanent contracts.